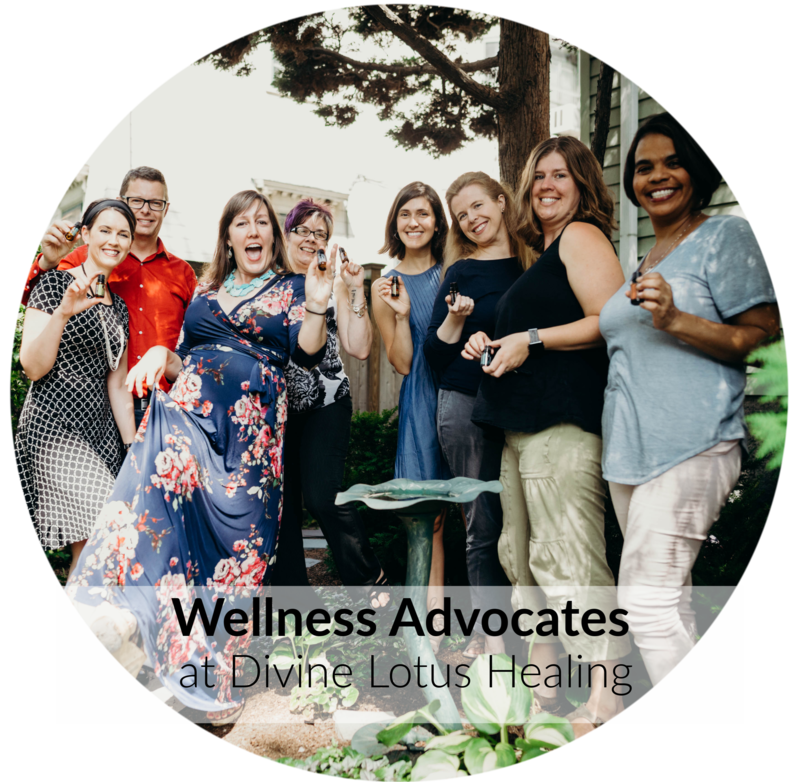 Are you a wellness advocate with the Divine Lotus EO Team? 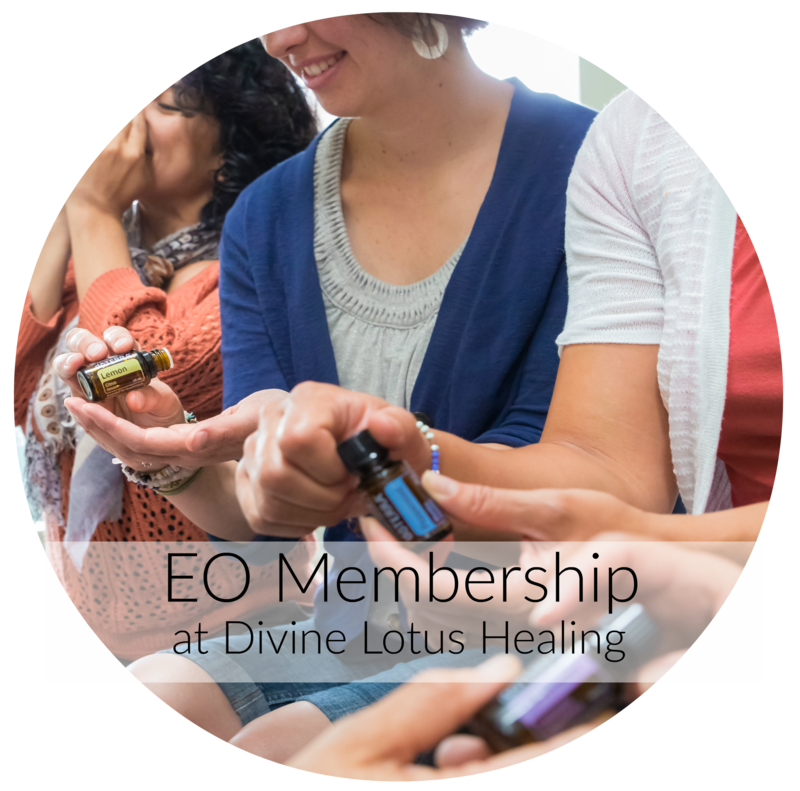 Yes, if you signed up with another wellness advocate on our team! 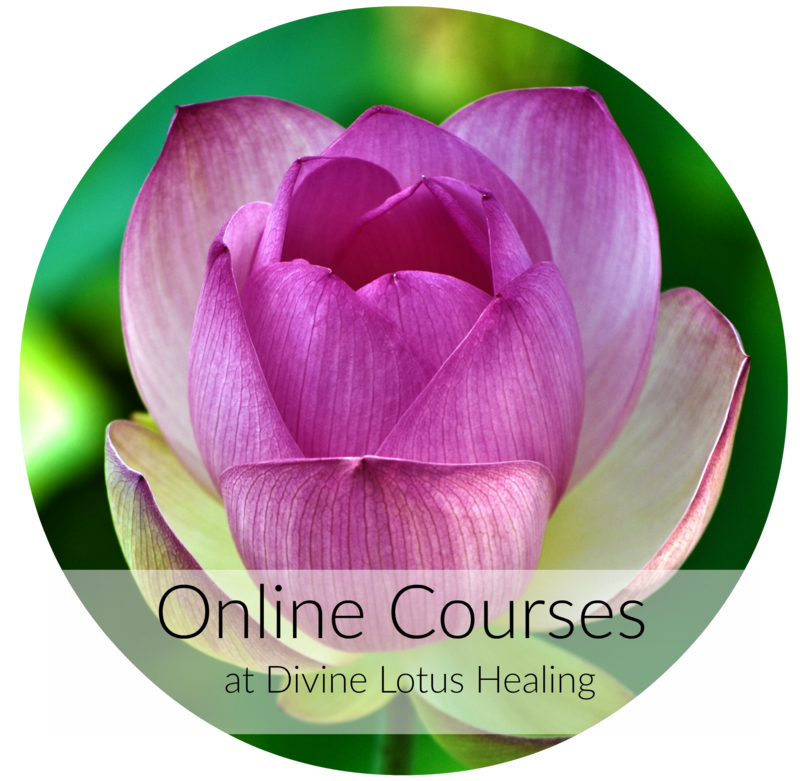 Looking for our online courses? You can access them all here.